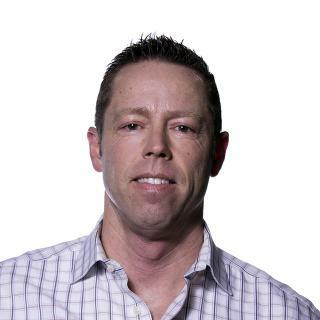 John Strosahl is responsible for growing Jamf’s top line revenue and expanding its global presence. John comes to Jamf with over 20 years of general management and business development experience across Europe, North America and Asia. He most recently led eBay’s B2C business in North America. Previously he spent 10 years at Digital River where he served as EVP and General Manager of the Commerce Business Unit, and SVP and GM of Europe. John holds a master’s degree from University of Illinois. Spent half of his career outside the U.S.